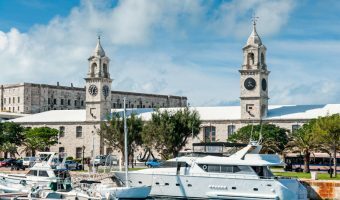 Bermuda has 10 public holidays throughout the year. 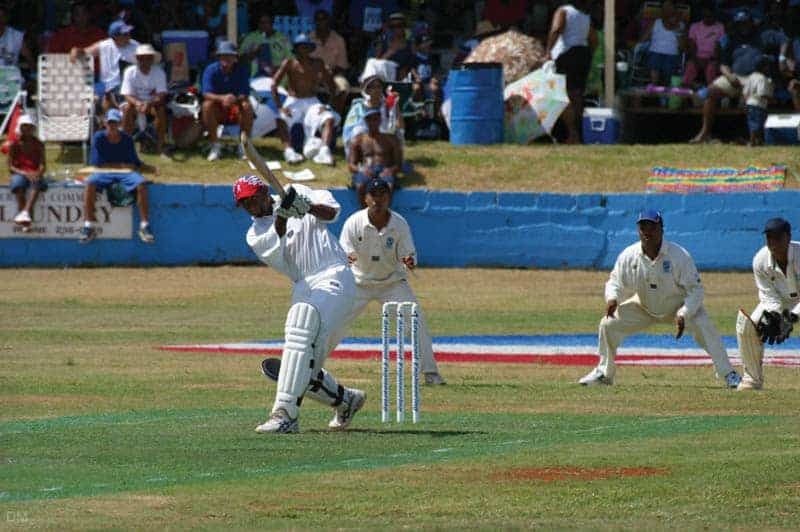 Some, such as Bermuda Day and Cup Match (Emancipation Day and Somers’ Day), are unique to the island. On public holidays all government, banks, and business offices are closed, as are some restaurants and shops. Buses and ferries run a limited service. If a public holiday falls on a Saturday or Sunday it is usually observed the following Monday. Remembrance Day Sunday, November 11 2018. Observed on Monday, November 12 as Remembrance Day falls on a Sunday. New Year’s Eve street parties are held in both Hamilton and St George. The celebration in St George features a firework display and a Bermuda onion drop, the island’s take on the famous ball drop held at New York’s Times Square. On New Year’s Day Gombey troupes dance around the neighbourhoods. On Good Friday many Bermudians like to spend the day at the beach, fly traditional Bermuda kites, and eat fish cakes and hot cross buns. The biggest event is the Good Friday KiteFest at Horseshoe Bay. It features kite flying contests, Gombey dancing, live music, and more. Admission is free. Bermuda Day kicks off the start of the island’s summer season and is the day when many islanders take their first dip in the ocean. 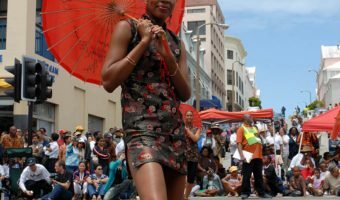 The Bermuda Day Parade is the major event of the day. A colourful parade of Gombeys, majorettes, community floats winds its way along the streets of Hamilton. Competition for the best viewing spots is fierce. Many families arrive hours before the parade begins to lay claim to the prime spaces on Front Street. Every year Bermuda honours those that have made significant contributions to the island’s development. People selected in previous years include Dame Lois Browne-Evans (the first black woman MP), Sir Henry Tucker (founder of the United Bermuda Party), and Dr Edgar Fitzgerald Gordon (MP and civil rights activist). Emancipation Day and Somers’ Day are public holidays held on the Thursday and Friday immediately before the first Monday in August. Emancipation Day marks the anniversary of the 1834 Slavery Abolition Act while Somers’ Day honours the founder of Bermuda, Sir George Somers. 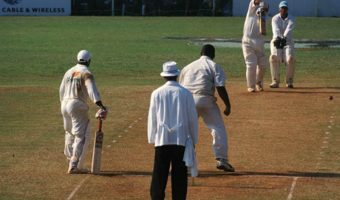 Cup Match, an annual cricket match between Somerset and St George’s, takes place over the two days. Labour Day is a public holiday held on the first Monday in September. The island’s trade unions organise a rally, sporting events, and entertainment. Bermuda’s fallen are remembered at the annual Remembrance Day Ceremony in Hamilton. The Bermuda Regiment Band and surviving war veterans march down Front Street to the Cenotaph. Now changed. I believe the incorrect information came from some Government publication earlier in the year.